Prasanna Kumar Illa works as Integration Architect at SunPower, a global renewable energy company. He is an experienced SOA Architect involved in design, implementation and deployment of Enterprise Middleware solutions. 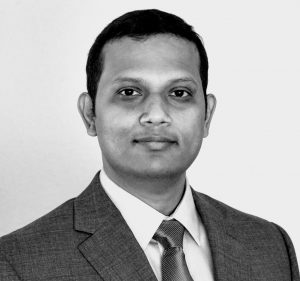 For 14 years, he worked in areas of applications and Data Integrations, Cloud, iPaaS, IoT, MDM, Big Data, Machine Learning, mobile and software development. He is passionate about learning and implementing new technology solutions. 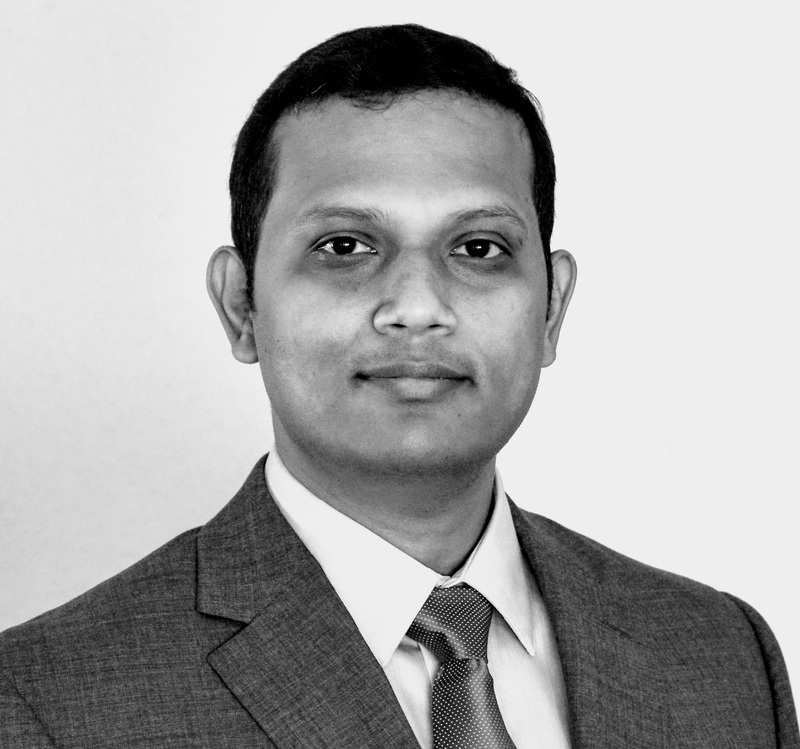 Prasanna previously worked in Deloitte and iGate (Capgemini). He possesses Master’s and Bachelor’s degree in Electronics. He lives in Austin, TX.